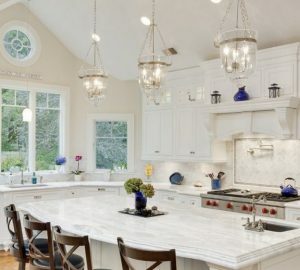 The kitchen is the heart of the home for many people, and getting the look just right is important, as we often invest a large amount of money into this one area of the home. 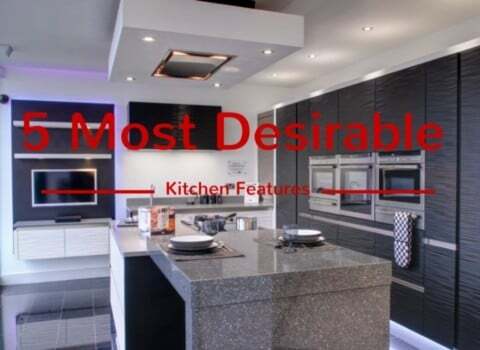 I have recently read a great study commissioned by Mayfair granite regarding what home owners in the UK desired most within their kitchen – if money was no object. 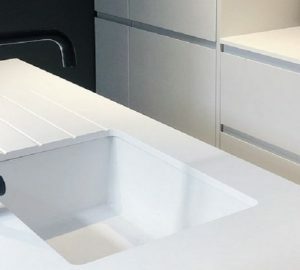 And it makes for a great read, as Mayfair granite reached out to 1000 UK home owners and divided the categories into five areas: worktops, flooring, appliances, lighting and style of kitchen. Below I have detailed the five areas which the home owners answered questions on and which were the ones that came out on top in each category. I have always wanted a hardwood worktop, but it is unfortunately a lot harder to maintain and keep from staining than the top two favourites. 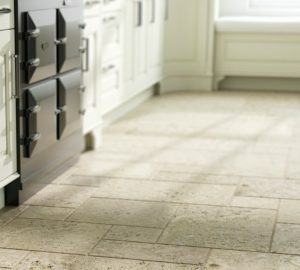 If you are looking for a quality product that looks stunning and lasts the test of time, then you can’t go wrong with the two favourites: Granite and Quartz. Me and my partner differ on the appliances, for me it’s definitely a Range oven especially an Aga, but for my partner it’s a state of the art coffee machine. 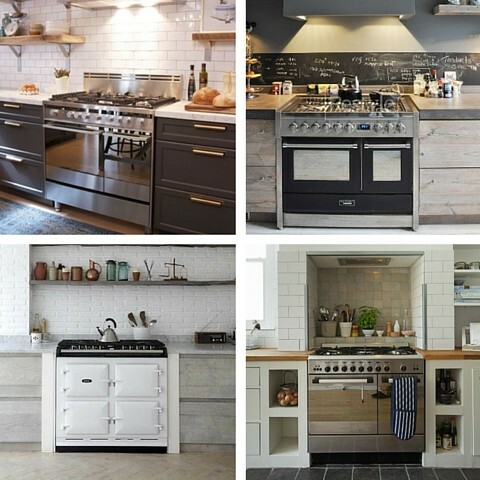 For me Range ovens are great because you can use all the ovens and the grill, plus you often have a number of gas or electric rings on the hob, so when cooking for a large number of people you can’t beat them to accommodate a large amount of food. On the flip side if you are cooking for just one or two people, you can save energy by using the smaller oven. 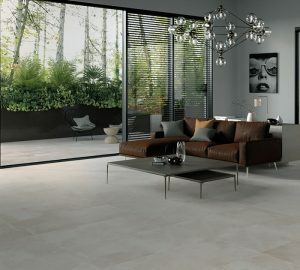 Again I would chose the top voted flooring, which in this case is the tiled flooring at 32%. 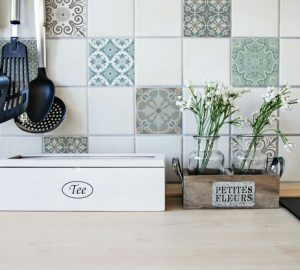 It may not be as warm under your feet as vinyl, but I feel a tiled floor gives a real depth to the kitchen and is really convenient to keep clean. 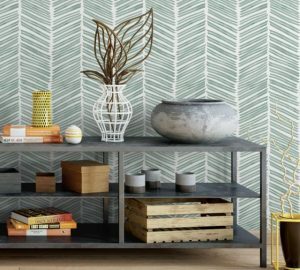 Though remember some tiles will need resealing to keep them waterproof and stain proof. 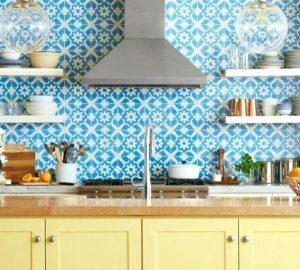 To get a good ambience in your kitchen as well as a functioning working space, I feel the top three choices should all be used, especially if you have a kitchen dinner. 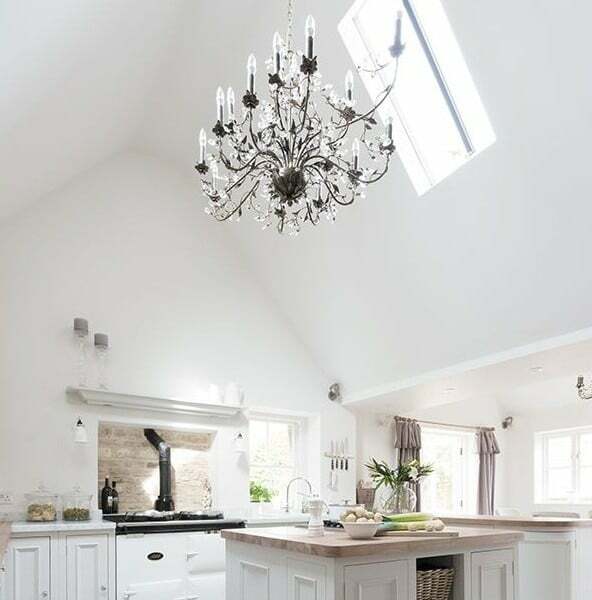 The spot lights are great for highlighting the area that you are working – for example chopping vegetables; the pendent light is great for hanging over the dinning table, or as a centre piece to light up the whole kitchen, and the spot lights are again great for highlighting a certain area and illuminating the whole kitchen. Fluorescent lights seem to be stuck with the stigma of schools and office buildings, coming bottom with just 8% of the vote. 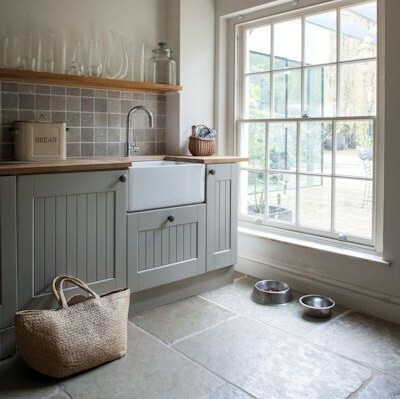 I love country kitchens! Place a range or Aga oven in there and a large wooden table and I would be very happy. 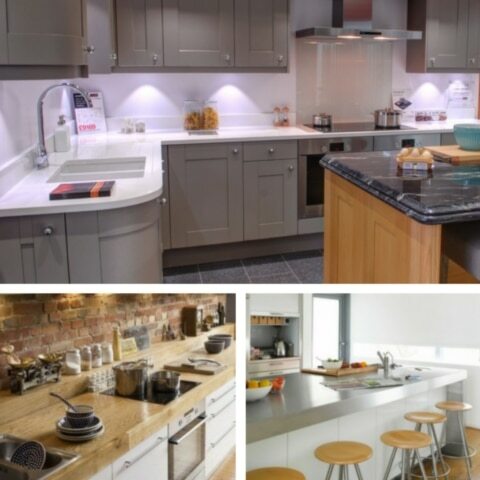 My partner on the other hand would chose a Modern style kitchen, along with 26% of the participants. 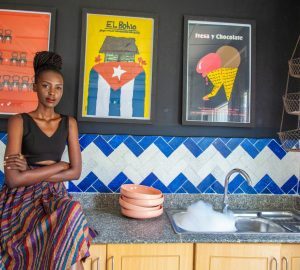 I like the fact that the transitional kitchen is on the list, as a mix of traditional and contemporary design can look amazing with the right mix. 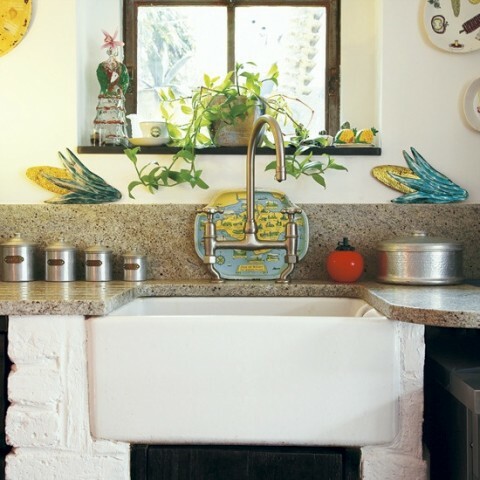 Some people have an amazing eclectic taste that can be really expressed in this adventurous design of a kitchen. I hope you have enjoyed reading the results of the study as much as I have. It can be very useful reading results like theses, as each person gets something different from them. For some it helps them know what the majority of clients may chose, for others who like to be ahead of the trends it can help them decide where to go next. It would be interesting to find out where our readers feel kitchens and appliances will be heading in the future.